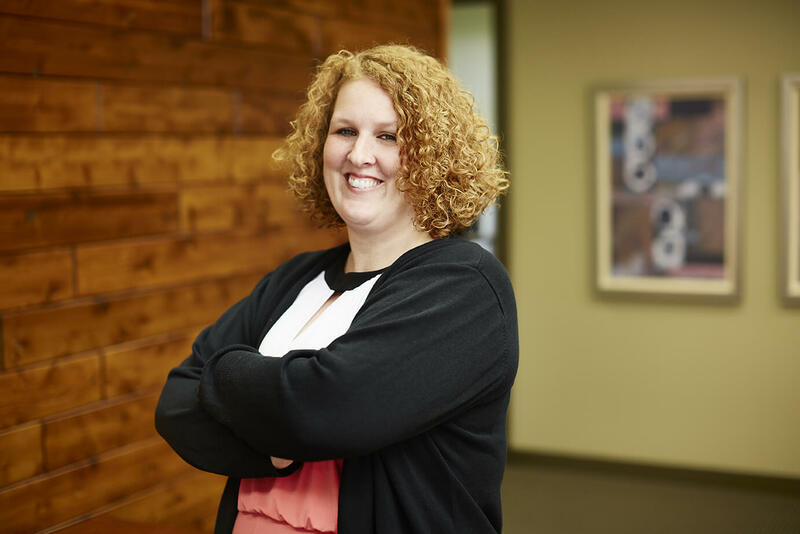 Erika is Flint’s payroll guru, keeping us straight on labor laws, managing project labor agreements, and assures subcontractor compliance. She maintains one of our most valued assets—Flint’s close personal relationships with the DIR, union reps, and trade associations. Erika has a heart of gold and her energy lifts us.